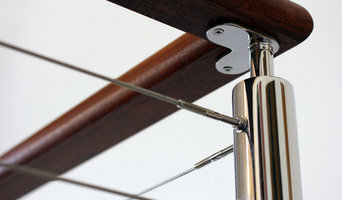 Miami Stainless provides quality stainless steel products throughout Australia and across the world. Operating since 2002, Miami Stainless has come to be known for quality stainless steel products, exceptional service and value for money. Whether your are looking for balustrade, shade sail, staircases, decks or trellis gardens, Miami Stainless will have the products for you. Our friendly sales team are always on hand to give advice or direction on the best products to use, how to install and regulations you might need to be aware of. Staircase designs also vary greatly – from the offbeat to the grandiose – making it imperative that you work with a Slacks Creek, Queensland designer who understands your style and can work to your budget. 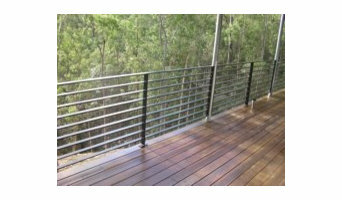 From treads and risers, to balustrades, banisters and handrails, the Slacks Creek, Queensland professionals in this category can design, supply and install stairs or the components that will complete your stairway to heaven. 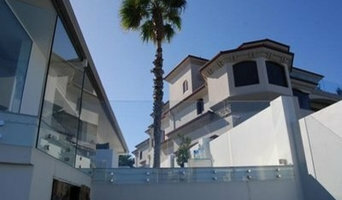 Whether you need to replace a handrail, want to update your glass balustrade, or need a complete stair installation, there’s a professional in Slacks Creek, Queensland who can help you through the process, from start to finish. 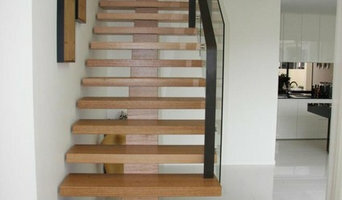 Find Slacks Creek, Queensland manufacturers, suppliers and installers of stairs on Houzz. Scroll through this page to find companies that manufacture, supply and install stairs in your area. You can browse their portfolios, read reviews and see how other tradesmen and homeowners rate their customer service, expertise and product. Here are some related professionals and vendors to complement the work of staircases & balustrades: Architects, Interior Designers & Decorators, Carpenters, Design & Construction Firms.